for $1,199,900. 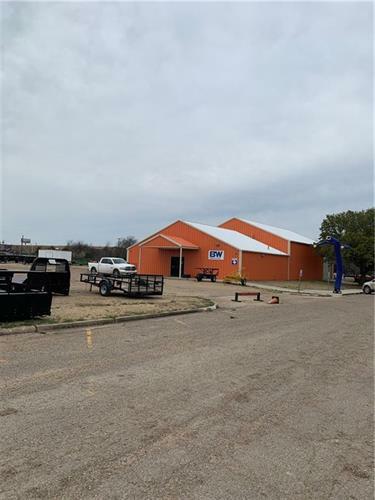 This 5,000 square foot building was built on a lot size of 4.73 Acre(s). Wow!!!! 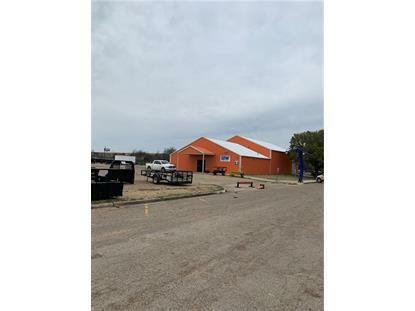 Massive w/ over 5, 000 sq feet building, nice offices, showroom, spray foamed, huge shop area and office, bay doors, huge parking, in heart of Waco on main road w/ high traffic! Cant get a better location right next to academy on Franklin. Currently being used for trailer sales. The data relating to real estate for sale on this web site comes in part from the Internet Data Exchange Program of the Waco Association of Realtors. Real Estate listings held by brokerage firms (licensees) other than Weichert Realtors include the name of the listing brokers.